The smartphones are part of Energizer's new 'Ultimate' series, which will go official later this month at MWC 2019. It may be primarily known as one of the world’s largest manufacturer of batteries, but Energizer, quite interestingly, also likes to dabble in the field of mobile phones. The company will be making an appearance at the upcoming Mobile World Congress in Barcelona, Spain, where it’ll be showcasing as many as 26 different mobile devices. However, it seems Energizer doesn’t want to wait, and has already outed details about its new ‘Ultimate’ series smartphones. 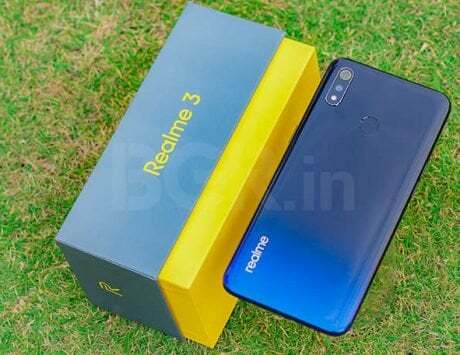 The specifications aren’t final and could change when the smartphones are actually launched. Starting off, we have the Ultimate U620S Pop. 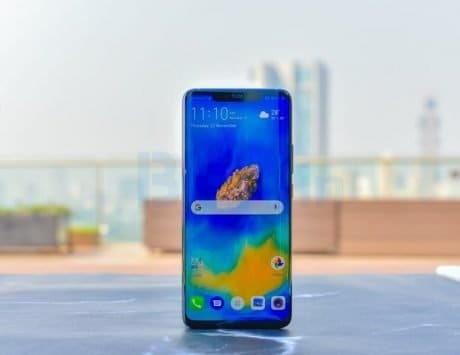 The standout feature of the smartphone is its dual-lens (16-megapixel and 2-megapixel) front camera system, which is housed into a pop-up module (similar to Vivo’s NEX S) that rises from the center of the top edge of the smartphone’s frame. 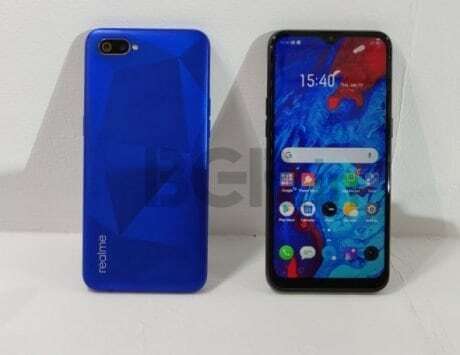 This allows the smartphone to have an almost zero-bezel display – a 6.2-inch FullHD+ display with a resolution of 1080×2280 pixels and a 19:9 aspect ratio. The Ultimate U620S Pop is powered by a MediaTek Helio P70 SoC, combined with 6GB of RAM and 128GB of internal storage. 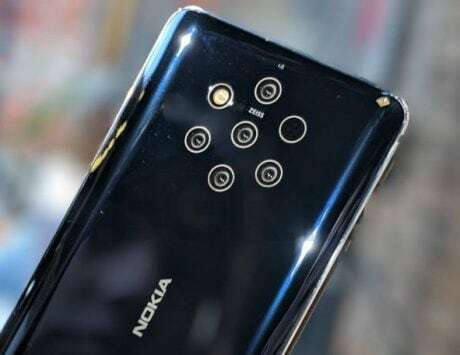 There’s even a tri-lens camera setup at the back, comprised of a 16-megapixel sensor, a 5-megapixel sensor, and a 2-megapixel sensor. All standard connectivity options are there (except the 3.5mm audio port). 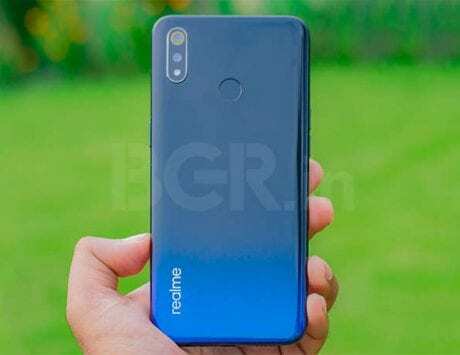 The whole package is backed by a 3,200mAh battery, which is a bit on the smaller side, especially considering that this is an Energizer phone. That said, there’s fast-charging support. 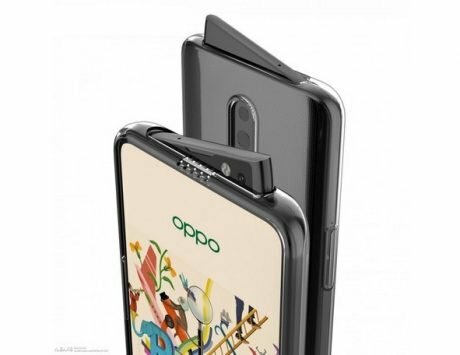 The Ultimate U630S Pop also comes with a dual-lens (16-megapixel and 2-megapixel) front camera system, built into a pop-up module rising from the top edge of the smartphone’s frame. 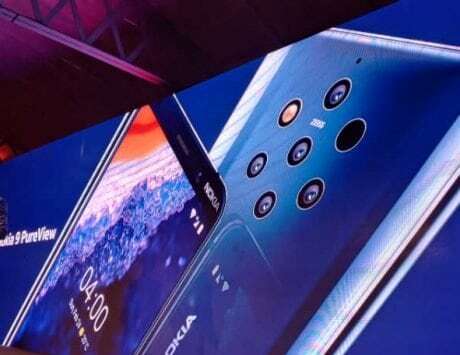 The smartphone’s near bezel-less display is a 6.3-inch HD+ panel, with a resolution of 720×1480 pixels and an 18.5:9 aspect ratio. Powering the Ultimate U630S Pop is MediaTek’s Helio P22 chipset, paired with 4GB of RAM and 64GB of internal storage. The rear camera system is a dual-lens affair, comprised of a 16-megapixel sensor and a 2-megapixel sensor. 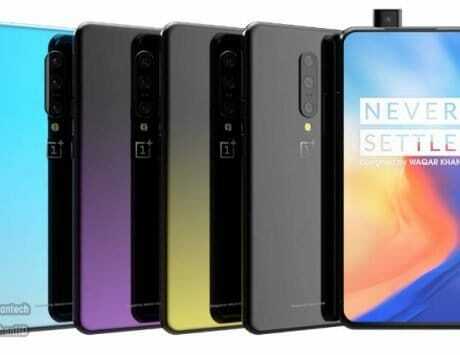 The smartphone has all regular connectivity options (but no 3.5mm audio port). A 3,500mAh battery rounds off the spec sheet, and there’s fast-charging support as well. 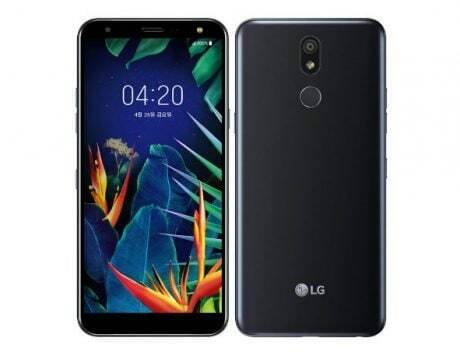 Apart from the above-mentioned two smartphones, Energizer’s ‘Ultimate’ line-up also has three other smartphones – U650S, U620S, and U570S. These come with displays having ‘waterdrop’ style notches, and are all powered by different MediaTek SoCs.